Thrifty Finds – Moments. Minutes. Memories…..
Now that I have this ‘create’ bug I have moved into thriftiness! 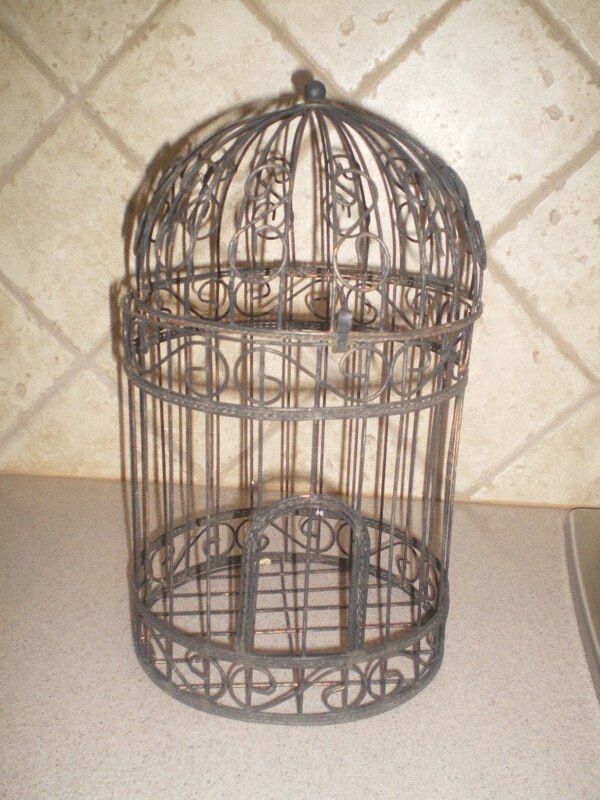 While I was out the other day I found a cute bird cage that I want to add to my mantle decor. So, I googled ‘how to decorate a birdcage’ and found some great ideas. I think I am going to go with the candles, but use the battery operated type so I can actually have light on that corner of the mantle. I will show you pictures when I get it done. The other thing I found that day, was 2 glass bottles and a photo frame at the Salvation Army store. I only spent $3.45…woot woot. I put the glass bottles on the window sill in my hall bath and the frame will be used for another project I have in the works. I am excited to get it done, but need one more frame! In my running around on Saturday I had to pick up a prescription and was ‘shopping’ while I waited. Guess what I found….cupcake and brownie mixes and these tasty vanilla wafers for $1 a piece…bought 10! 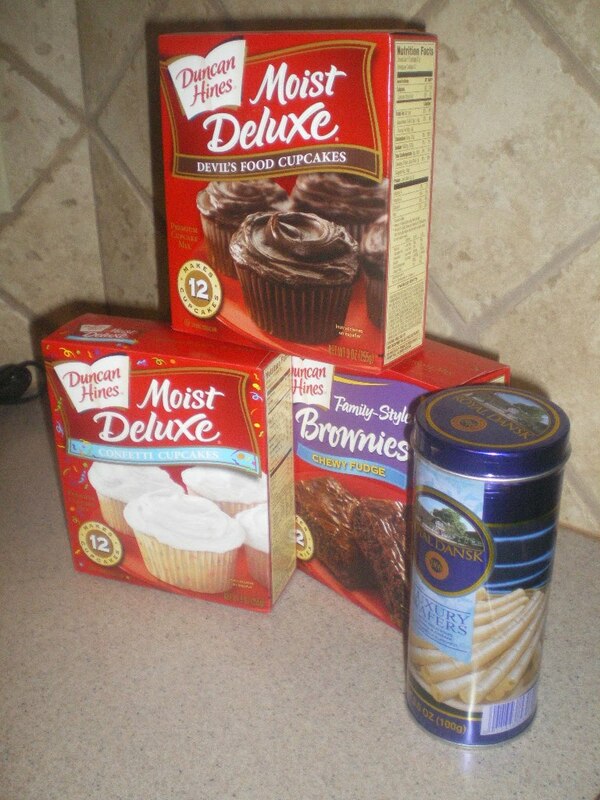 The cupcakes and brownies make small batches….12 actually and that is perfect for us. 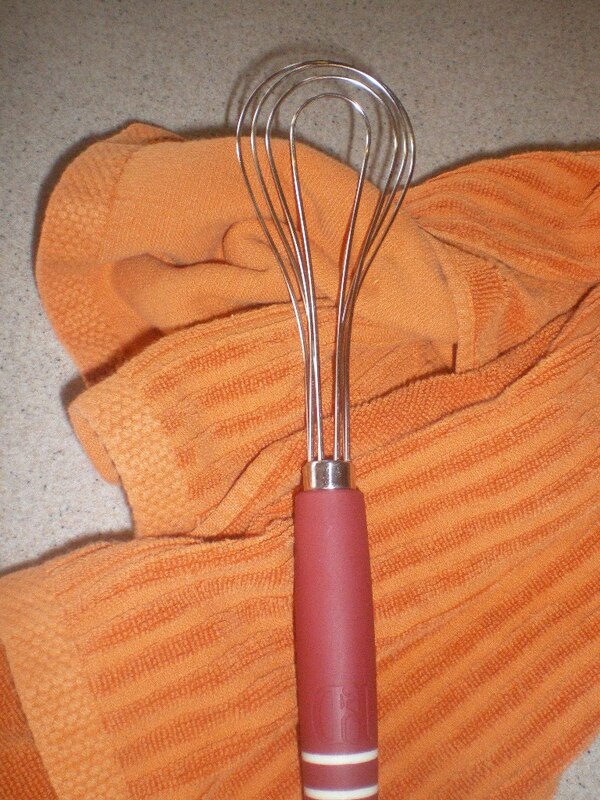 Oh and one more thing before I let you go for today….whoever invented this flat whisk should consider themselves hugged by me. I LOVE IT!